The concept of dynamic leverage is used for Bybit Risk Limit. This means the larger the position level you hold, the lower the leverage allowed. In other words, the initial margin requirement increases according to the position level held. Please note that the maintenance margin rate is always 0.5%, and it does not change according to the risk limit level. Risk limit is a risk management measure to limit the risk exposure of traders. A large position with high leverage may cause huge contract losses during liquidation in a highly fluctuating market. In the event that a position is not able to be fully liquidated coupled with a depleted insurance fund that is insufficient to cover the losses, Auto deleveraging (ADL) system will be triggered. Traders with a large position pose an increased risk of ADL to other traders on the exchange. 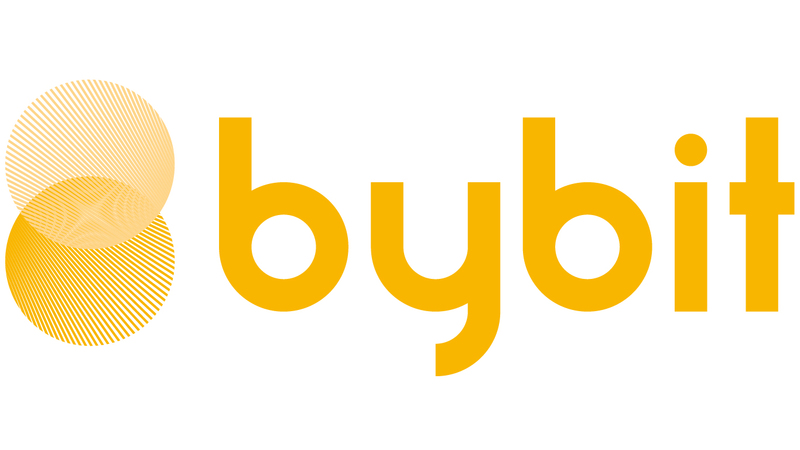 To reduce the possibility of auto deleveraging, Bybit imposes risk limit on all trading accounts according to their positional value held.